I love DIY beauty tips. It makes for a great ways to pamper yourself on a budget. 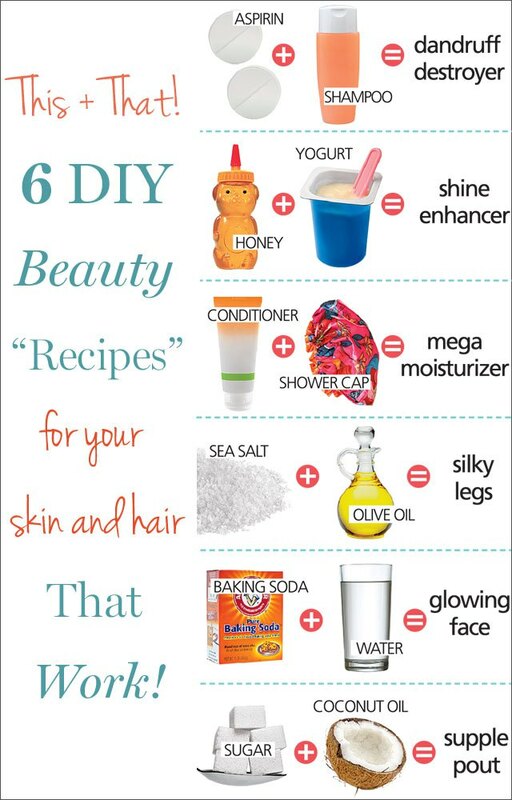 These great recipes were found over at All You will help enhance and highlight and solve some of your beauty needs. Which one is the one you’re looking forward to trying?